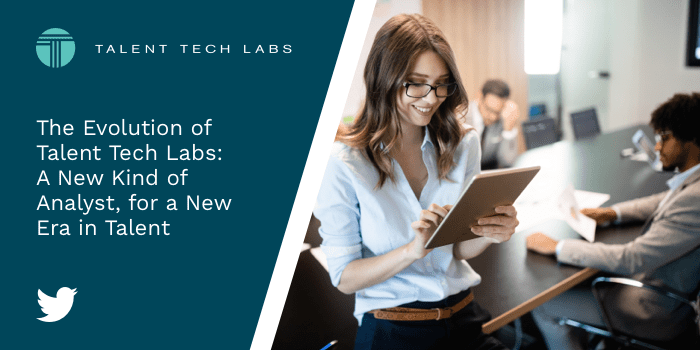 Talent Tech Labs has always been your resource for the most cutting edge Talent Acquisition news but we want to offer our members more than that. As part of our mission to elevate the state of the art in recruitment technology, we are moving beyond startup technology to Talent Acquisition research and analysis. Our goal is to continue to help our members stay on the cutting edge of innovation and our new membership offerings are designed to do just that. From our incubator roots, we wanted to not only help startups navigate the challenges of the TA tech landscape but help TA executives navigate it as well by pinpointing their specific pain points and cut through all the noise to find them the best solution to their issues. 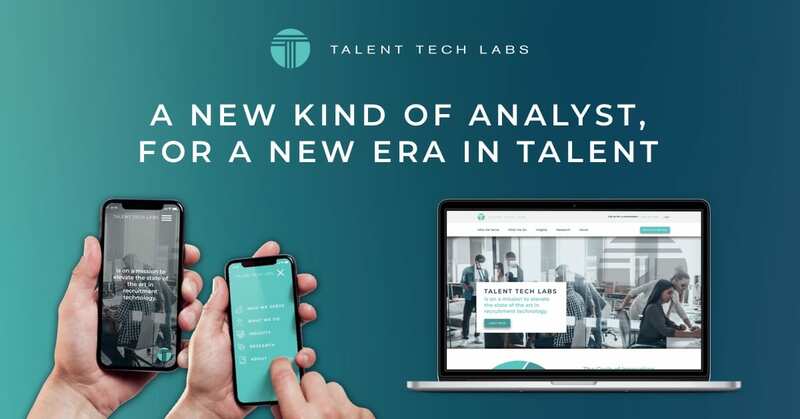 Talent Tech Labs was conceived in a staffing firm and grew up in recruiting, so we are more than familiar with the issues corporate TA execs face as well as staffing firms and we want to use our knowledge to help TTL members find the best solution to their problems. Through research and completely unbiased insights, our team of experts can help members reach an innovative solution to their biggest TA issues. With our evolution came many new aspects including a new website and member portal as well as the Innovation Cycle. The cycle was created to help potential or current members understand where they lie within the cycle of innovation whether it be Unaware, Reactive, Proactive, Active or Steady State as well as how TTL is able to help, specific to the phase their in. We’ve also elevated our portal for members access exclusive research, collaborate with other users who are facing the same types of obstacles like you, and view provider snapshots detailing all technologies at a glance. The experts at TTL vet and demo some of the most innovative TA technology so you don’t have to. What does this change mean for you? We’ll still be offering up news and resources and now our new slate of offerings gives you the inside track to which tools make sense for your budgeting cycle, how to engage the right third-party offerings and where to look for the latest tips and tricks for your upcoming Talent Acquisition cycle. TTL members will have a partner in Talent Tech Labs to consult and guide you through the toughest TA decisions. You’ll also receive inside track information, exclusive access to events and a better grasp than ever on what is bleeding edge in the world of TA. You have business challenges, we have the answers you need, now. Learn more on our new website.